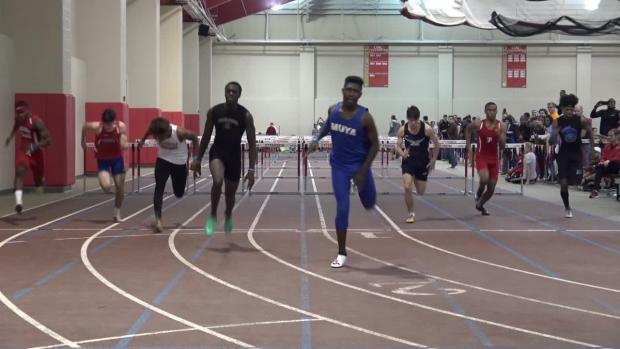 A busy weekend of track and field action looms with scheduled high school offerings at SPIRE, Kent State, Akron, Bowling Green, Youngstown State, Findlay and Marietta College. 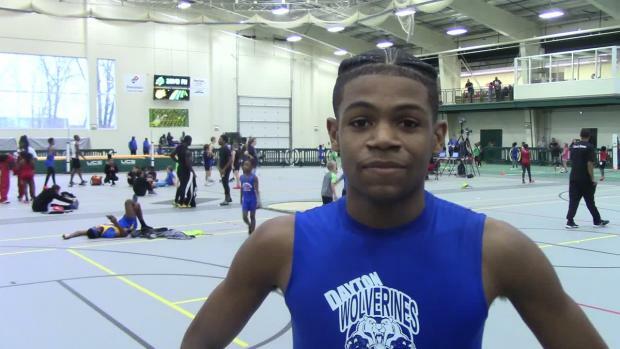 Additionally, AAU competition returns to the Buckeye State with the AAU Midwest Invitational set for Sunday at the SPIRE Institute. 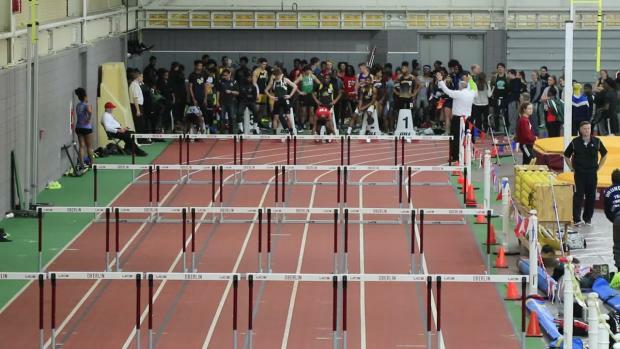 This meet will host athletes from throughout Ohio, as well as several other nearby states and it'll feature 5-year-old competitors all the way to high school seniors. 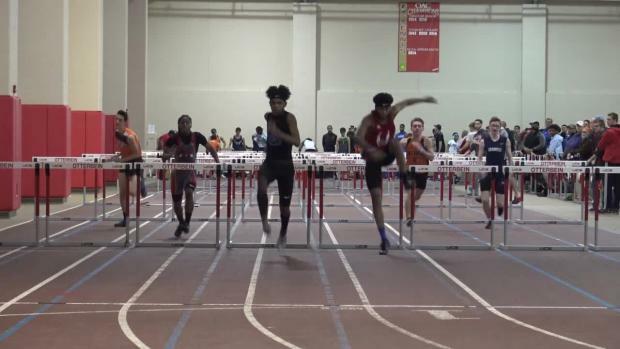 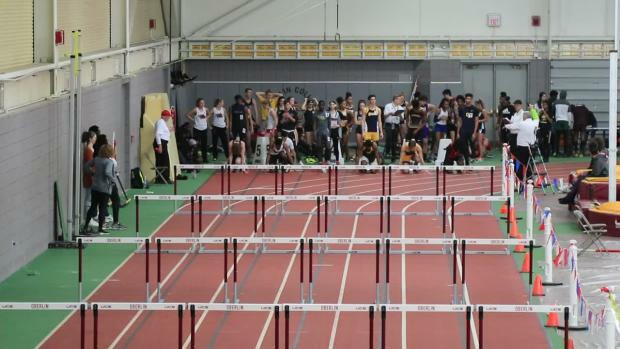 See a breakdown of all the meets scheduled to take place in Ohio this weekend.